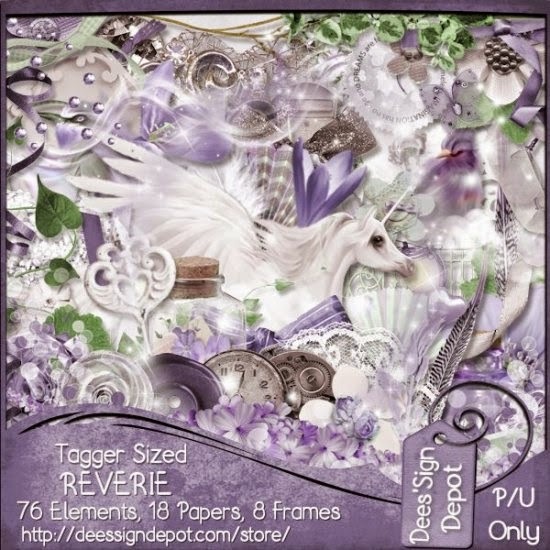 New CDO CT tag featuring the art of Jennifer Janesko and Squirrelly Cluster Frame and scrap kits by Dees'Sign Depot. Jennifer Janesko 133-1 Idividual Tube can be found here. Another Tag using the art of PinUp Toons. Cluster Frames and Clusters here. 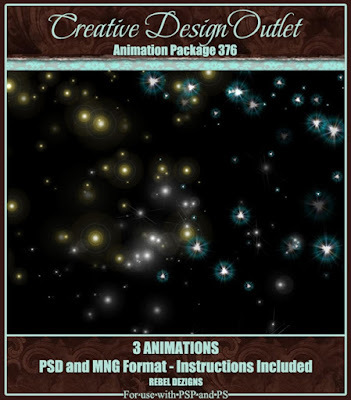 Rebel Dezigns Animations , Package 376 and 400 here. New CDO CT tag featuring the art of Marika and Grandmas Workshop scrap kit by Dees'Sign Depot. Marika Individual Tube 94-3 can be found here. 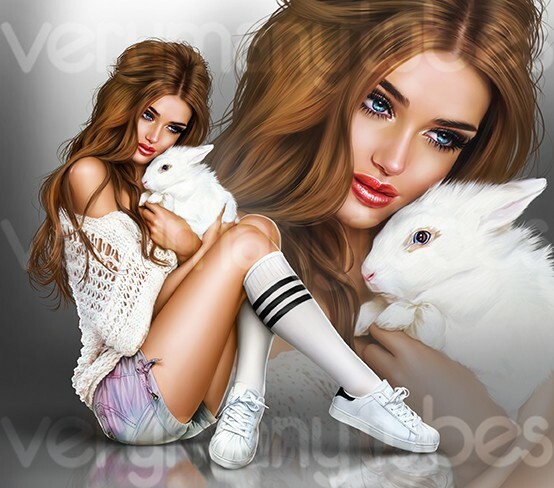 New VeryMany and Dees'Sign Depot CT tag featuring the lovely Bunny 7 and Reverie, a gorgeous scrap kit. Rene Kunert Animation Package 22-Part8 (Animation 131), here. 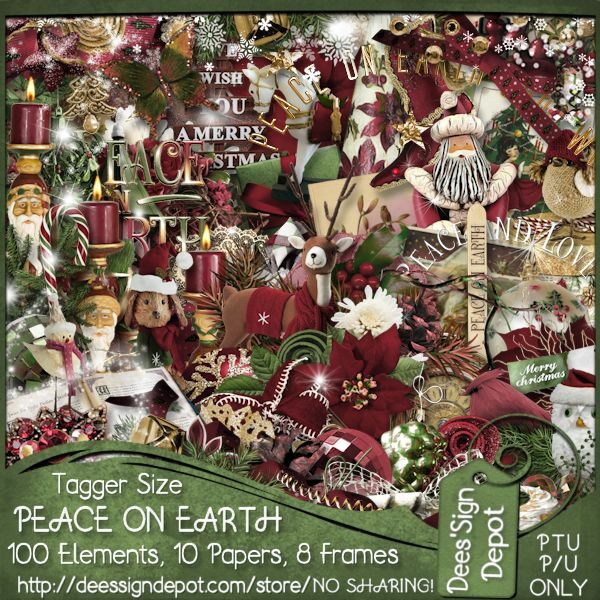 New Alex Prihodko CT Tag featuring the pretty Winter Evening tube and Peace On Earth, scrap kit by Dees'Sign Depot. Rebel Dezigns Animations Packages 398 and 375 here. 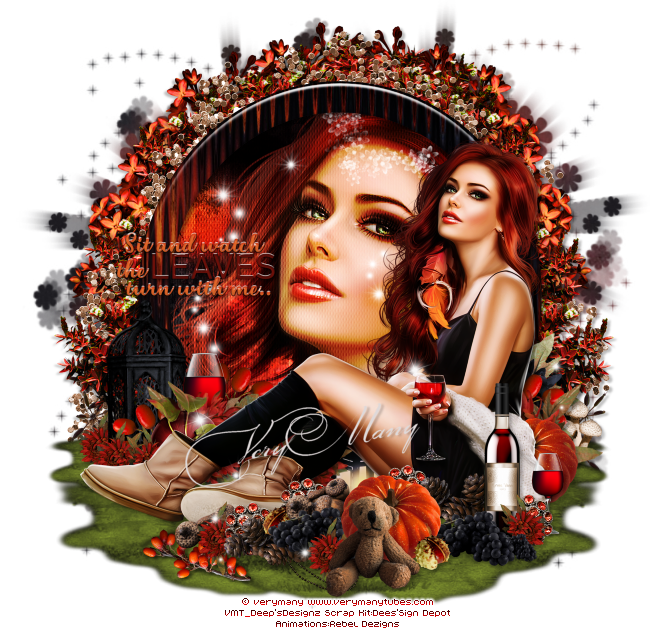 New CDO CT Tag featuring the lovely art of Melissa Dawn and Animations by Rebel Dezigns. Tube Melissa Dawn 19-2 can be found here. 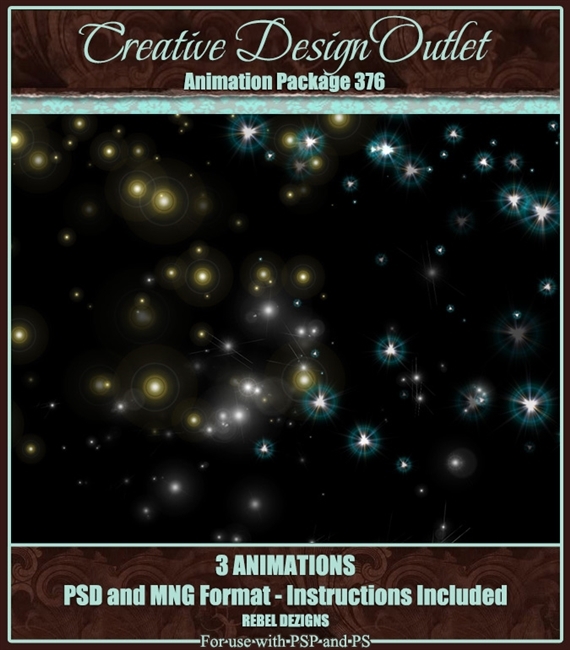 Rebel DezignsAnimation Package-400 can be found here. Scrap Kit and Cluster Frame, Jolly Days by Dees'Sig Depot here. New Alex Prihodko CT Tag featuring the lovely tube Festive Mood and Wish&Wonder, scrap kit by Dees'Sign Depot. New Tag featuring, Allo tube by Chris Pastel and Hello Saint Malo, scrap kit by Mysterfeerie Creation. Rebel Dezigns Animation Package 375 here. 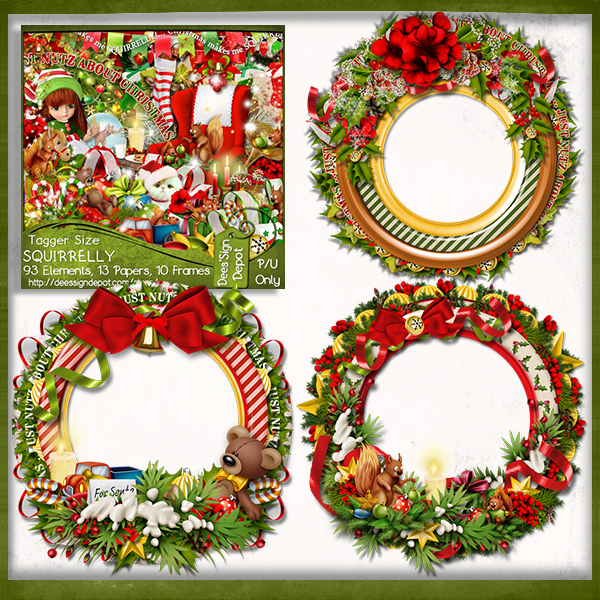 New VeryMany and Dees'Sign Depot CT Tag featuring Holidays tube and Tis The Season gorgeous scrap kit! Rebel Dezigns Animation Package-376 here. New Alex Prihodko CT tag featuring the lovely Dominika and Spreading Cheer, gorgeous matching scrap kit by Dees'Sign Depot. 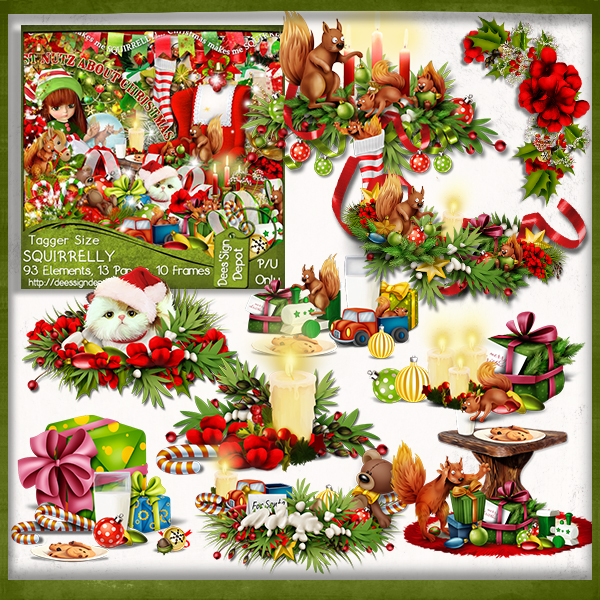 New VeryMany CT Tag featuring the lovely Sweet Home and Jolly Days (20% OFF), scrap kit by Dees'Sign Depot. Fantastic Animations by Rebel Dezigns, Package 12, here.